Helen DeMott (Artistic Director) For more than 10 years, Helen has been involved in performance both on stage as well as behind the curtain. In seventh grade, she fell in love with the theatre while playing the part of Pepper in a community production of the musical Annie and has been involved in theatre ever since. In 2013, Helen earned a degree in Theatre and Production from Darton State College where she focused not only on acting and performing but studied prop and set design as well as costume creation. Helen has worked as a Team Leader with ActUp! and Albany Junior Theatre Summer Camp mentoring students in theatre etiquette and coaching them to produce several one-act shows. Helen has also served as Youth Coordinator and Choreographer for productions at Darton State College including The Wizard of Oz and Shakespeare’s As you Like It. Helen made her Athens theatre debut as the Queen of Hearts in the 2016 Rose of Athens production of Alice in Wonderland and is excited to continue working with Rose of Athens. Isaac Callahan (Technical Director) Isaac’s love of theatre started with a couple of small roles in elementary school, continued with some set and filming work in high school, and then, finally, became a full-blown love affair in college. He began acting in a friend’s 10-minute play near the end of his sophomore year, then went on to do 13 more shows before leaving Mercer University with a degree in Media Studies with a Theatre minor. He honed his carpentry skills working in the Mercer Players scene shop as well as for two of the community theatres in Macon. Isaac has worked with numerous children’s groups both in and out of theatre as a tutor, stagehand, and camp counselor. After moving to Athens late in 2013, he joined the Town and Gown Players for his first ATH performance in The Importance of Being Earnest. Isaac came to Rose a little over a year later to play Aslan in The Lion, the Witch, and the Wardrobe. 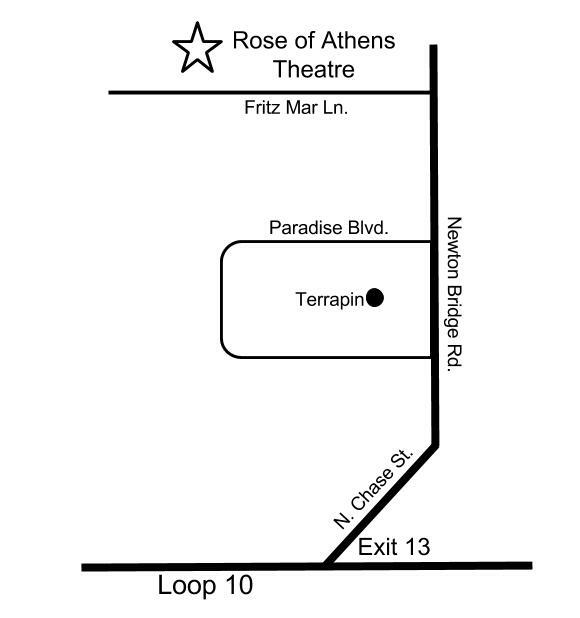 He has performed in, worked backstage on, and directed multiple shows around Athens, and is constantly involved with many of the theatres in the area. His current alter-ego, er, day job is with Rose of Athens’ sponsor House Electric, where he works in the lighting showroom. 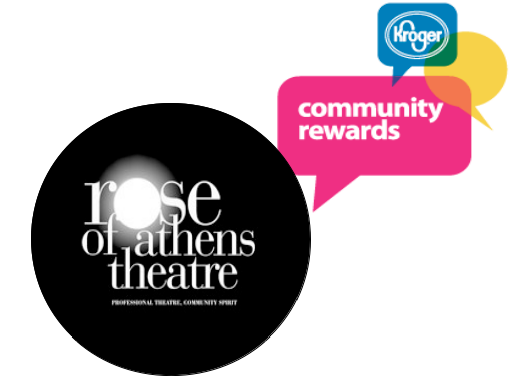 Lisa Cesnik Ferguson is the founder of Rose of Athens Theatre, and she has worked on several RoA productions as a director, actress and more, since its incorporation in August 2006. 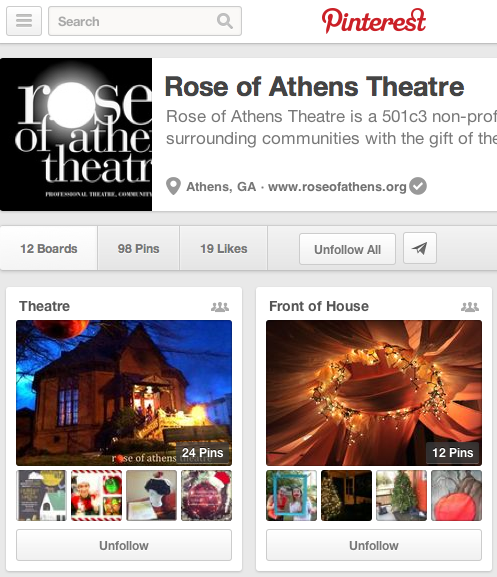 She moved to Athens, GA by way of Chicago in 2004 and has been working professionally in the theater since the age of 17. She is grateful to have continued to do so regionally, at theaters throughout the U.S., including Chicago, Atlanta, Minneapolis, Richmond, VA, Indianapolis, Columbus, GA, and Highlands, NC. Lisa is currently a professor of theatre at Gordon State College in Barnesville, GA. She now serves on the Advisory Board Committee for RoA. What is your maximum capacity for this event? Each show only has 30 Tickets!!! So get yours soon!